Throughout October, two things are advertised constantly — Halloween and voting. Some organizations have tried to increase voter turnout. However, the way that voting has been promoted is a horrible approach. Commercials, teachers, websites, celebrities, even YouTube and Snapchat are spreading the word, trying to get people to register to vote. Not only on the internet but wherever you walk, especially on a college campus, volunteers call out to ask if you registered. You’re bombarded with the same message until you register to vote without actually knowing who or what you are voting for. While these efforts do result in increased voter registration — 61.5 percent of VCU students voted in the 2016 elections, compared to about 50 percent nationally — they do not educate voters. Therefore when Nov. 6 comes around, certain individuals will not be motivated to make it to the polls. These ways of increasing voting turnout are fine in the short-term, but are not effective enough to keep voter turnout high long-term. According to a report by Pew Research Center, while overall voter turnout between the 2012 and 2016 presidential elections increased, the African-American voting pool decreased, and the voting turnout for other minority groups and women stayed constant. The act of just telling people to go vote isn’t going to help if people don’t know exactly who they’re voting for or why they’re doing it. I often hear people say they don’t vote because they believe their vote doesn’t matter. 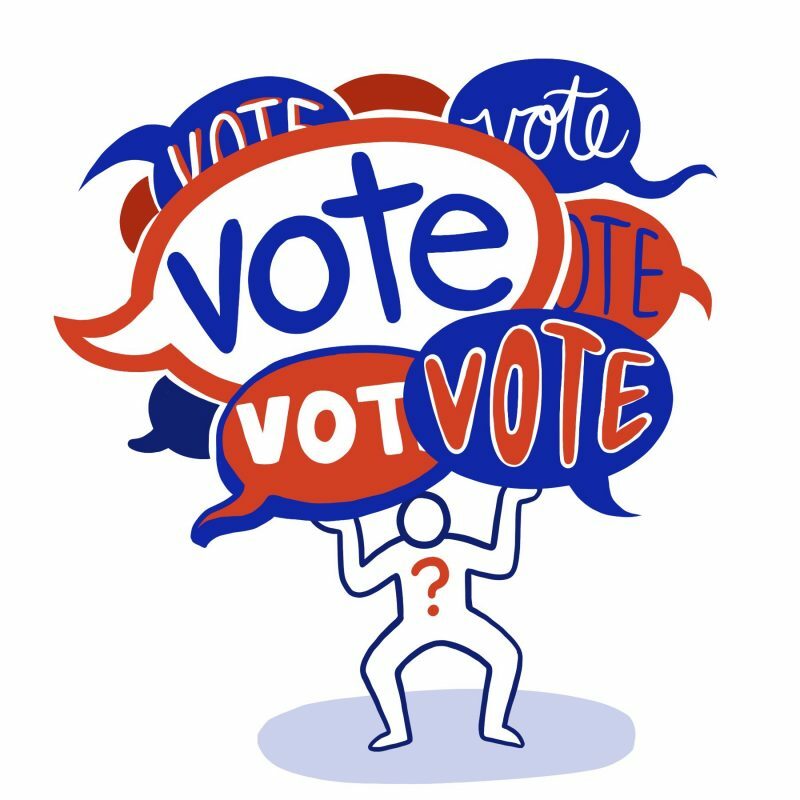 If they do go out and vote, but their candidate does not get elected, they become discouraged from voting again.Voting is important and it is crucial that voters are informed on their choices and understand the significance of their vote. The people telling others to vote should be prepared to explain why voting is the cornerstone of our democracy. After the election, Rock the Vote — a progressive nonprofit aimed at increasing the political power of young people — issued a statement saying it would try to mobilize what could be the largest generation of voters. While a college campus is a prime spot for volunteers trying to get students to register to vote, the cause expands beyond the campus. On Election Day, Lyft and Uber will offer free rides to the polls. There are also more personal incentives given by some teachers and college professors who offer extra credit to their of age students. While these efforts are a positive way to get individuals to the polls, what they fail to do is educate people on the issues and how they can make a difference. Advocates must teach voters how their votes are counted during the elections and the differences between midterm and presidential elections. Maybe those discouraged by the electoral college system will be motivated to know direct votes determine midterm elections. Organizers must explain how the electoral college works and explain which elections will affect the voter’s life more directly to get them more invested. 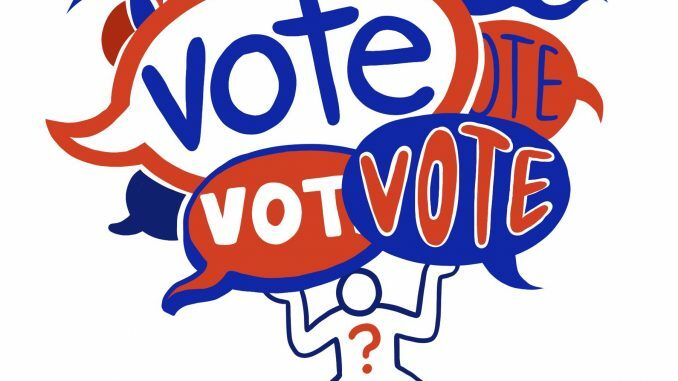 Workers should set up special events around campus and inform people about them through campus services, so as to attract those with an interest in politics and educate newcomers on the importance of voting. It’s these personal thoughtful interactions that will really leave an impact to both voters and potential voters alike, and will increase turnout over all.